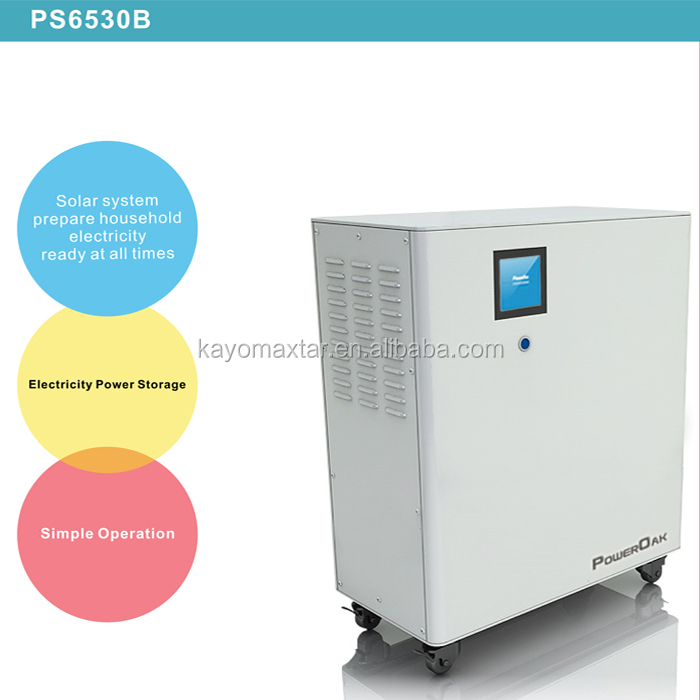 A Solar Energy Storage System with Solar&AC charger, Li-ion Battery with Advanced BMS, Pure Sine Wave Inverter with UPS Function and Other Control Circuit Modules. Solar energy is a clean energy, green and environmental protecting, it makes efficient use of limited resources and reduce CO2 emissions. The energy conservation and emissions reduction consciousness and demand is growing in the society. It is the time of well storage and smart usage of household electricity. POWEROAK household power storage system is not only a simple electricity storage system, but also the combination of electricity system and solar power system, which realized the life of ICT new electricity power. In the daytime using the electricity stored in the night, energy saving. 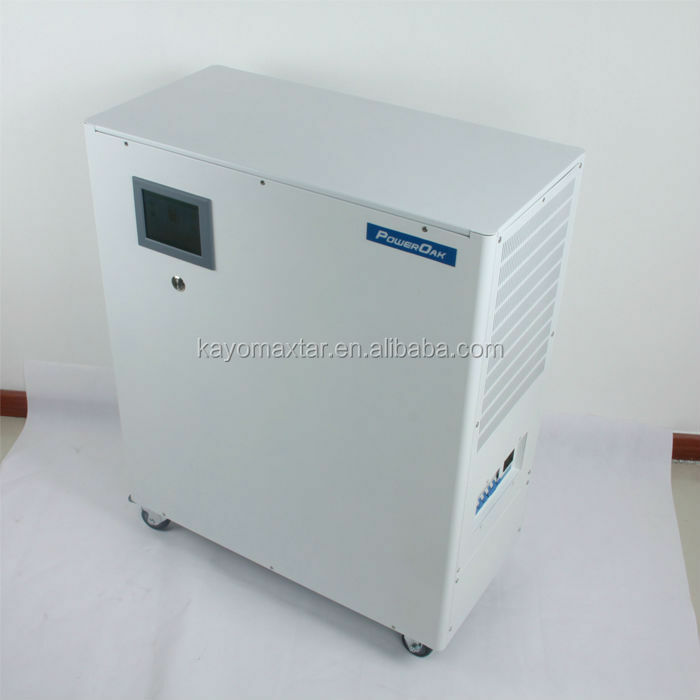 Charge the power storage system in night time of less electricity consumption, and in the daytime use the electricity that stored in the night, contribute to restrain power waste. 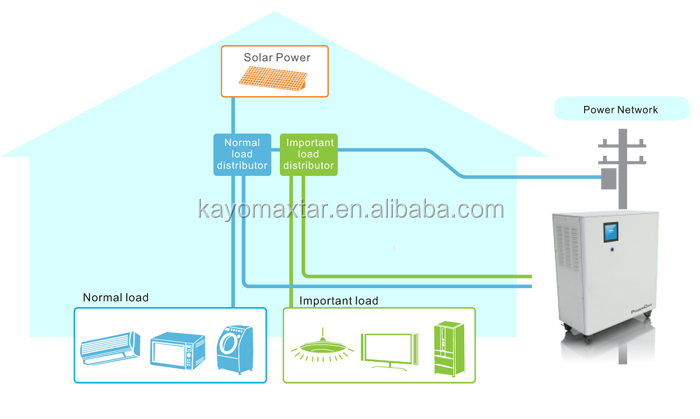 Connected to solar power generation system, it can supply power directly to household appliances, or charge the power storage system with the redundant power, to reduce the use of electricity from Grid system. 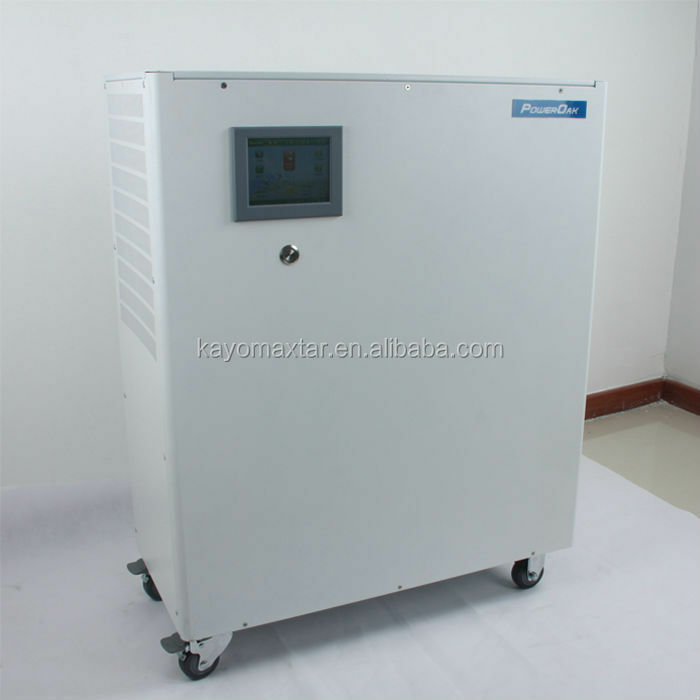 When there is a power failure, the stored electricity can be used as backup power, the product has the function of UPS. When there is a power failure, the product act as an emergency power supply for LCD TV and LED lighting, and other important electric application, to ensure continuous output power. 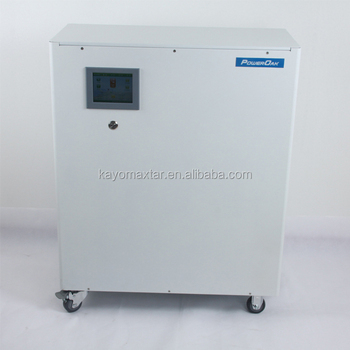 The battery system utilization can be showed on LCD screen, automatic management and alarm. Or you can use portable terminal and realize remote monitor through the internet, safe use. POWEROAK household power generation and storage system is able to set different working mode according to household lifestyle. Store the electricity in the night when the electric prices are low for daytime electric use, to save the expense for electricity. Connect to solar power generation system, directly invert electricity generated from solar panel to AC electricity to supply household application. The storage battery can be charged with the extra solar electricity or in the night when the electricity price is low. 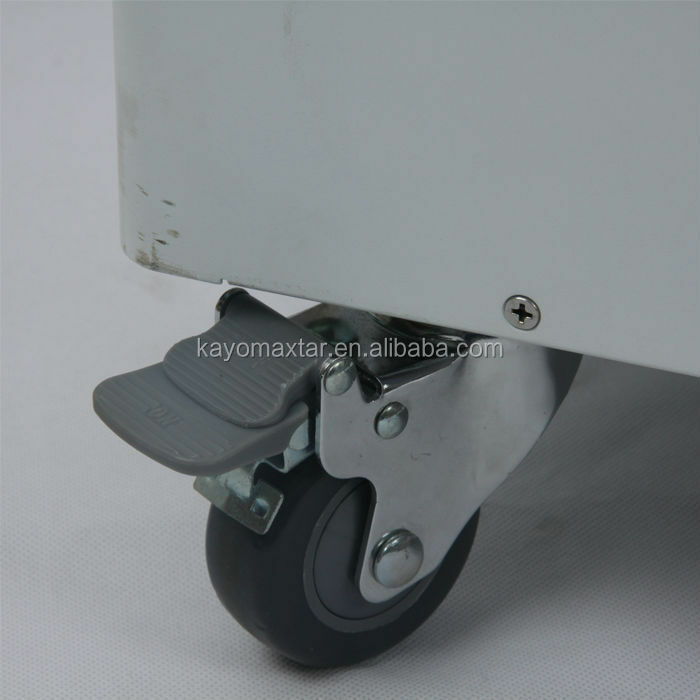 Customers can specify appropriate working mode according to their requirement. Store the cheap electricity in the night, to reduce the consumption of electricity i Case 1 n the daytime. Based on power consumption within the family, in the daytime make use of the electricity that sored in the night , to use electricity economically. When the use of the electricity exceeds the setting household power consumption, the exceeded part can be supplemented from the storage battery, to reduce the burden of power grid. Make prior use of the electricity generated from solar system to charge the storage battery system. The electricity generated from solar system is used preferentially to supply power to daily household application, the rest electricity is used to charge the storage battery system. 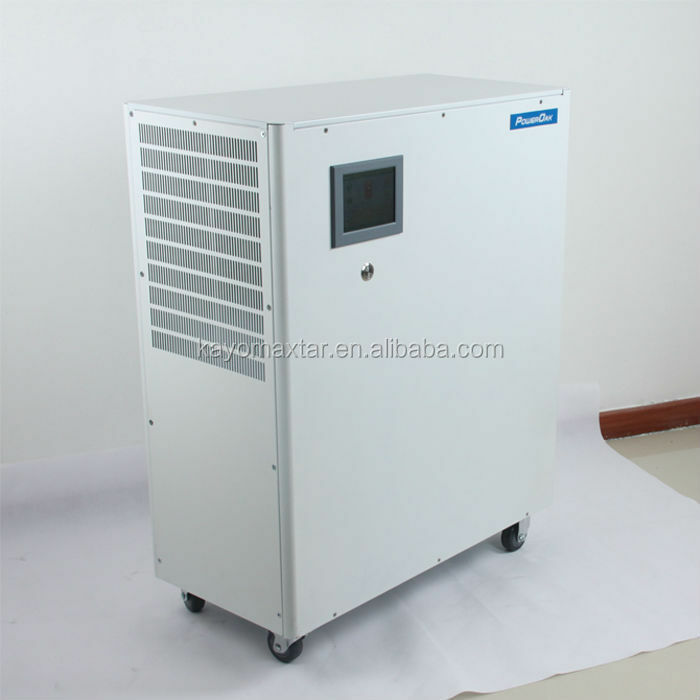 Connect important load to power storage system, at the time of emergency power outages, the system will supply uninterrupted power in usual time, store the electricity in the night when the electricity price is low, and use the stored electricity in daytime, to save electricity cost. The time interval for power storage can be selected, every night the grid will automatically charge the power storage system. 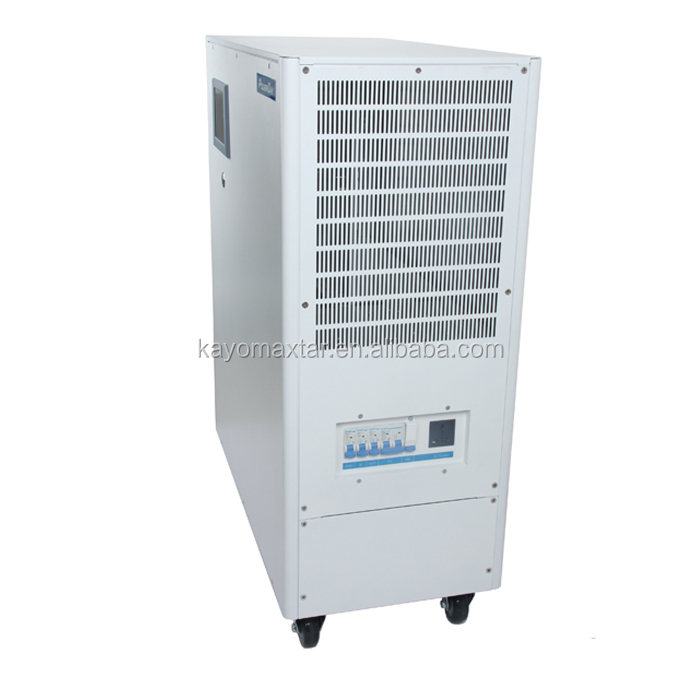 The product is connected to electric grid system, at the time of peak load in the day, the system is switched to inverter output from power storage system, to reduce the consumption of electric power system power, and contribute to the alleviation of peak power consumption. 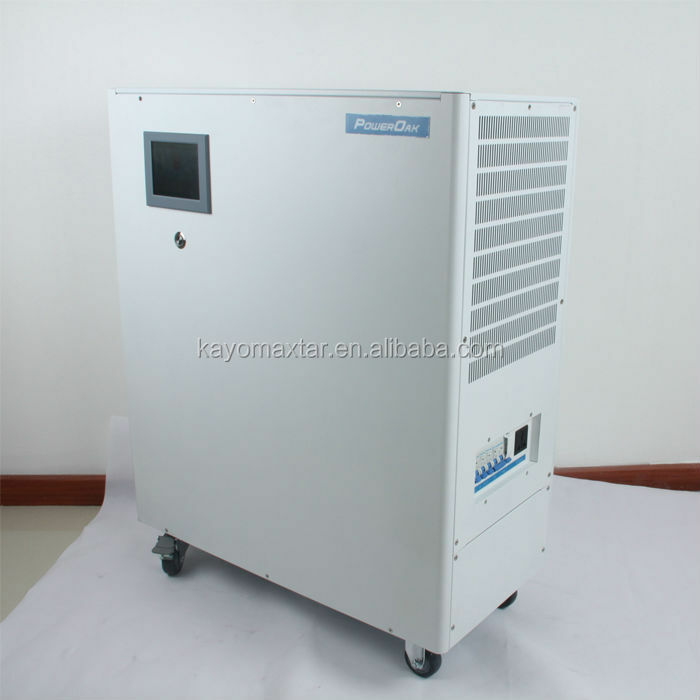 In the daytime use the electricity from solar panel and power storage battery inverter output, to reduce the use of Grid electricity and save electricity cost. When the solar panel is not able to generate power, use the electricity from power storage battery output, to reduce the use of Grid electricity and save electricity cost. In countries that electricity price is different at different time period of the day, we can set the time of charge mode to the period that electricity is low, to save the electricity cost. When there is a sudden power outage, the built in UPS function will realize instant switch from Grid system to power storage system. With storage battery of 6.63KWh (maximum 11 KWh) , you can use electricity at ease when there is power outage. Conjunctive utilization with solar panel power generation system charges the power storage battery.